Teaching is a personal profession. We shine brightest when we work together in a safe environment for the betterment of our students. 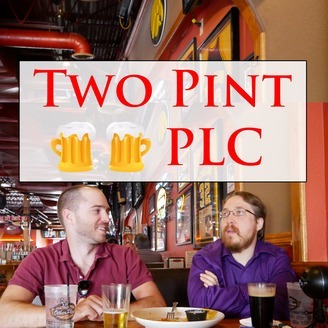 Two Pint PLC is a podcast that invites you to join two educators who discuss the big issues in education in a personal and casual conversation. 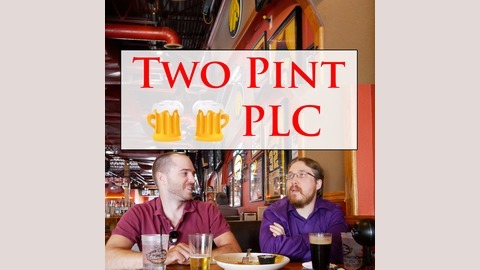 Two Pint PLC combines the research base, current events and personal experiences to provide a context for each listener’s own professional development. Problems in education are often a complex mix of social, cognitive, and historical processes. Dr. Beth Holland, author of a recent Education Week piece we read, joins us to talk about education perspective. Later, Dr. Holland shares her expertise in studying school networks as we discuss how we can get more from our efforts in working with colleagues. The Peer Review brings us a paper from our listeners that was a favorite from 2018. We read a brief from 100Kin10 about improving representation of women in STEM. We drink Revenge of the Dragon, a nitro stout from Martin City Brewing Company in Kansas City, MO.